Los Angeles Graffiti: Electro-Rock Out with OTENKI! 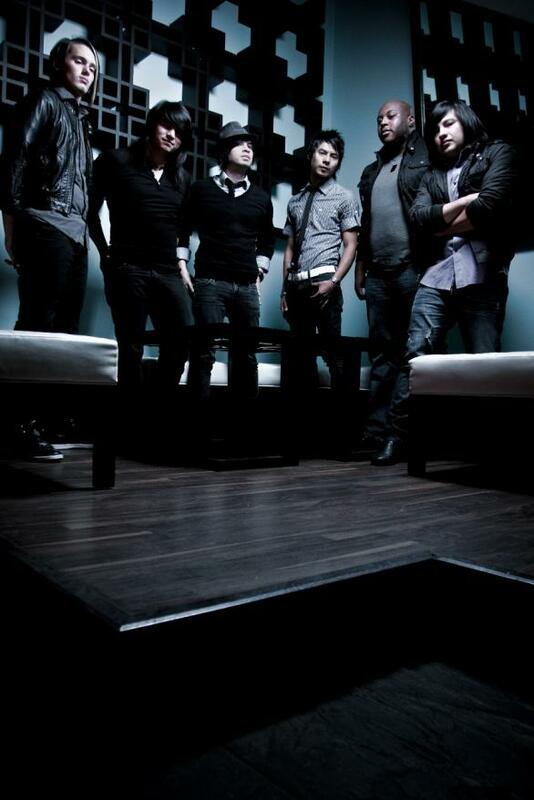 Hailing from my hometown of Houston, TX is an up and coming electro-rock band called OTENKI! My girlfriend met one of the band members on a recent visit to Houston and we've all since become fast friends! They are currently fighting their way to the top of Billboard's Battle of the Bands, where the winner is given the opportunity of a lifetime to perform at the 2011 Billboard Music Awards! They won the Southwest region battle and took a road trip to Las Vegas for the final showdown, which takes place May 18th. It's great to see a group of talented and driven individuals find success in a town that doesn't really have the infrastructure or support groups to foster young and developing talent. Let OTENKI be an example that you can make art anywhere! With online tools like Youtube and Facebook, you don't need to live in an entertainment mecca like Los Angeles to find success. Just create your art, put it out into the world and your fans will come to you. Keep on keepin' on! Good luck to OTENKI at the Billboard Battle of the Bands finals! The Hamstars Are Taking Over!